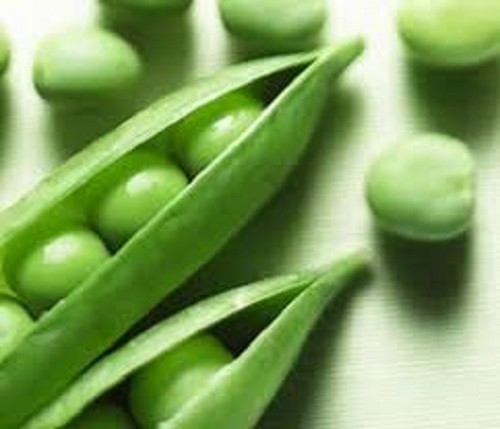 IQF green pea should be produced according to HACCP and good manufacturing practice system. 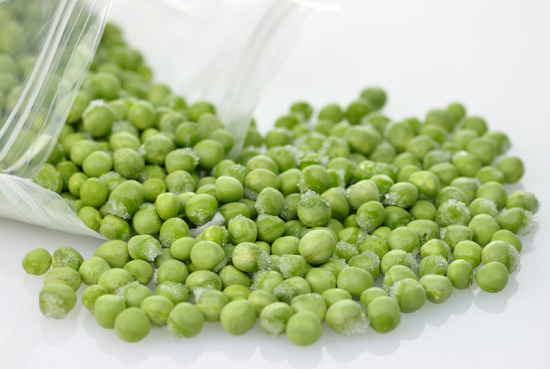 Processed through cutting, washing, sorting, blanching, cooling and individually quick frozen. 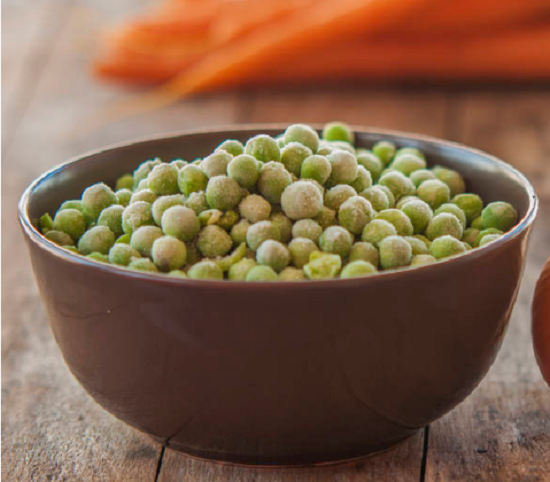 This is an natural product, containing no additives or preservatives. 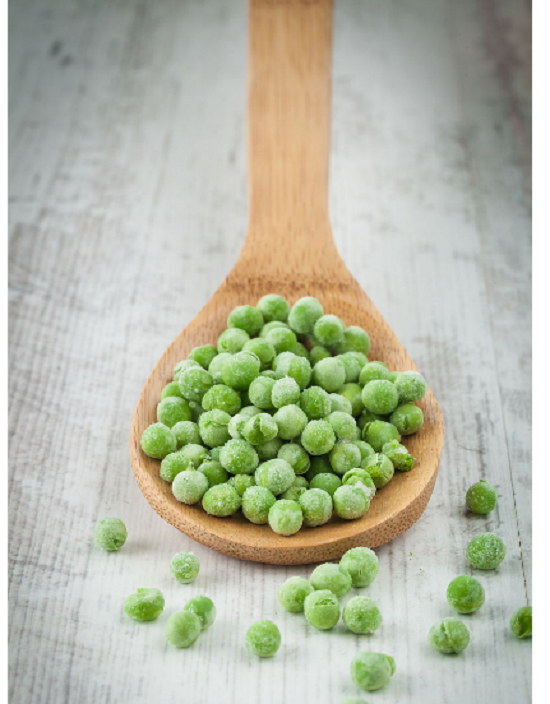 And may therefore be subject to seasonal colour and flavour variations. Origin of China. 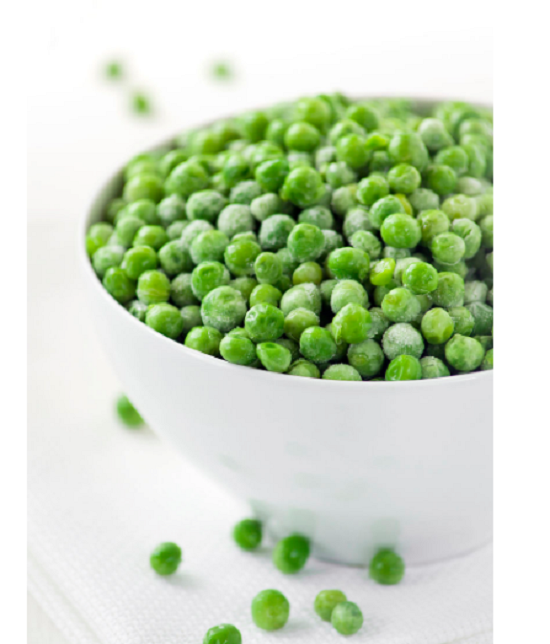 Looking for ideal Roasted Frozen Green Peas Manufacturer & supplier ? We have a wide selection at great prices to help you get creative. 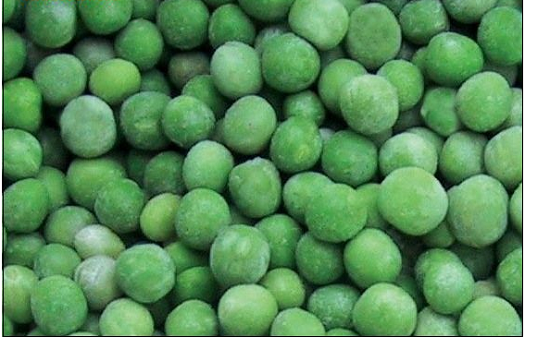 All the Nutritional Value of Frozen Green Peas are quality guaranteed. 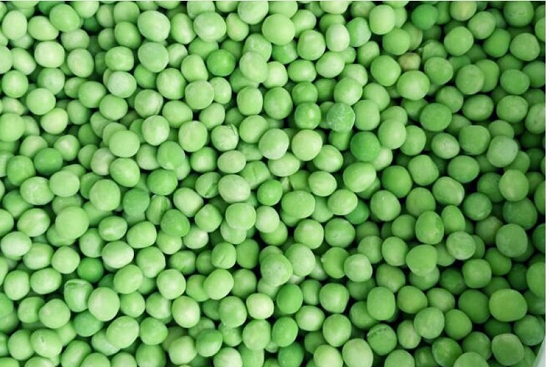 We are China Origin Factory of Green Pea Soup from Frozen Peas. If you have any question, please feel free to contact us.